Running or cycling at dusk or dawn can be a bit dangerous if you don't have the proper gear! But would you let that keep you inside? Head out for a night run with this top-rated reflective vest that will increase your visibility and safety, no matter how dark. 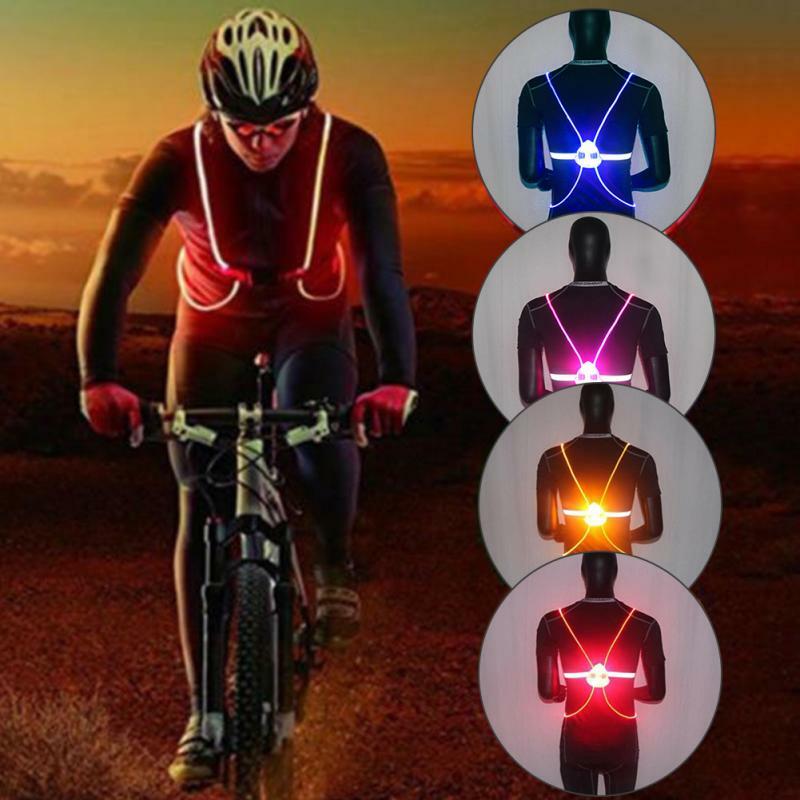 This LED flashing vest takes reflective running vest to a whole new level. Reflective clothing has to be light, so you can enjoy your sports activities to the fullest. Our vest weighs only 8 ounces, so you'll forget you even have it on. With 360-degree visibility, everyone will spot you from far away, even when car lights aren't shining.